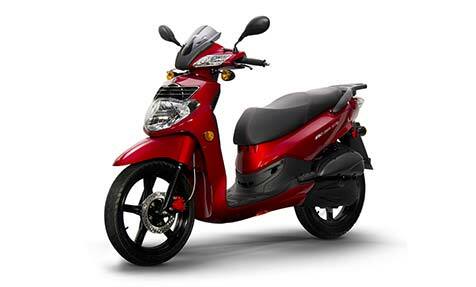 We are New Orleans' only dealer for SYM Scooters, a quality brand, producing excellent products at a reasonable price. 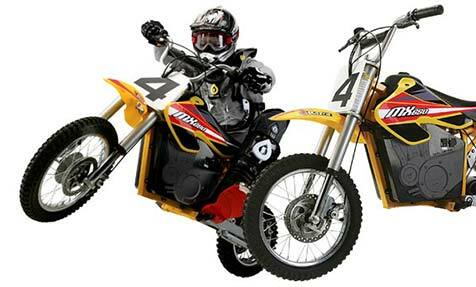 We are proud to sell and service Razor™ electric scooters, motorbikes and karts. Don't buy from a toy store, when we have access to a greater selection of Razor products than anyone in New Orleans. 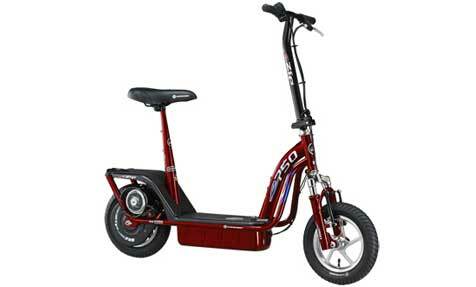 We carry a select range of TaoTao gas scooters. Currie Technologies offers quality electric scooters at a reasonable price. We sell everything you need to stay comfortable and safe while riding your new scooter: helmets, gloves, bluetooth headsets, and more! We carry Bell helmets, Icon clothing, Sena bluetooth, Speed-way shelters and more! Welcome to Scooters of Louisiana, your sales and service home for premium SYM Scooters, TaoTao Scooters, Razor™ Scooters and Ride Ons and Currie Technologies eZip and iZip. 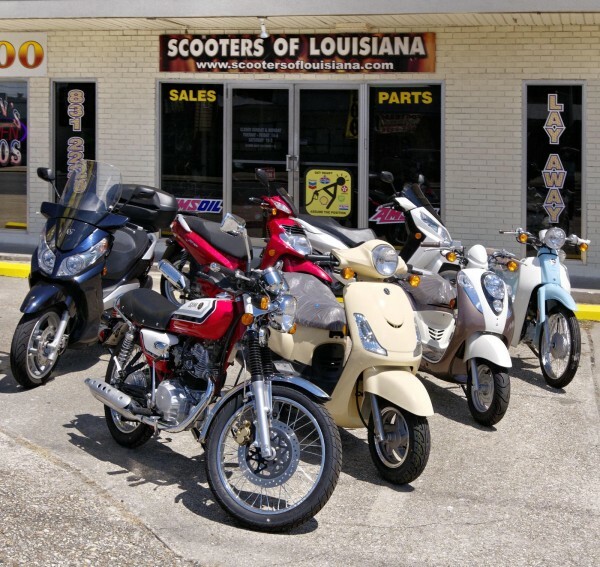 From time to time, Scooters of Louisiana gets special deals on scooters and gear that we want to pass on to you! Call us to see what's on sale right now. Gas scooter running poorly? Time for a tuneup or maybe an oil change? Your kid ran his Razor scooter through water and now it doesn't run? Don't worry! We service most makes of gasoline or electric scooters. 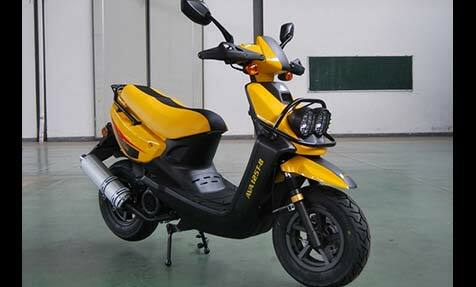 We are an authorized service shop for SYM, Razor, TaoTao, eZip and iZip. Bring it to Mr. Gregory and he'll fix you right up. Equip yourself for the long haul. We carry Bell Powersports helmets, Icon Jackets and clothing, Speed-Way portable shelters and Sena In-Helmet bluetooth headsets. If you need it, we can get it!